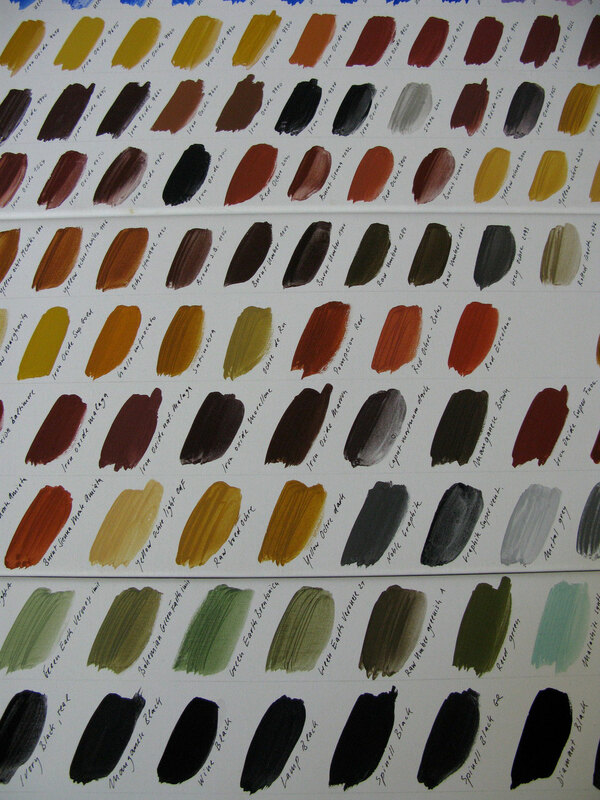 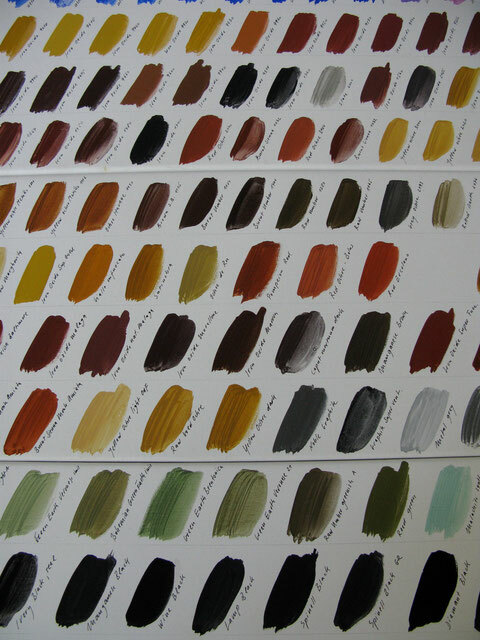 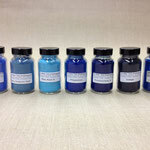 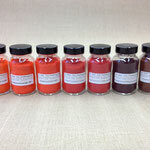 For over 30 years we have been working with pigments and now hold one of the greatest selections. We are sourcing pigments from around the world, thereby paying particular attention to high levels of quality and purity. 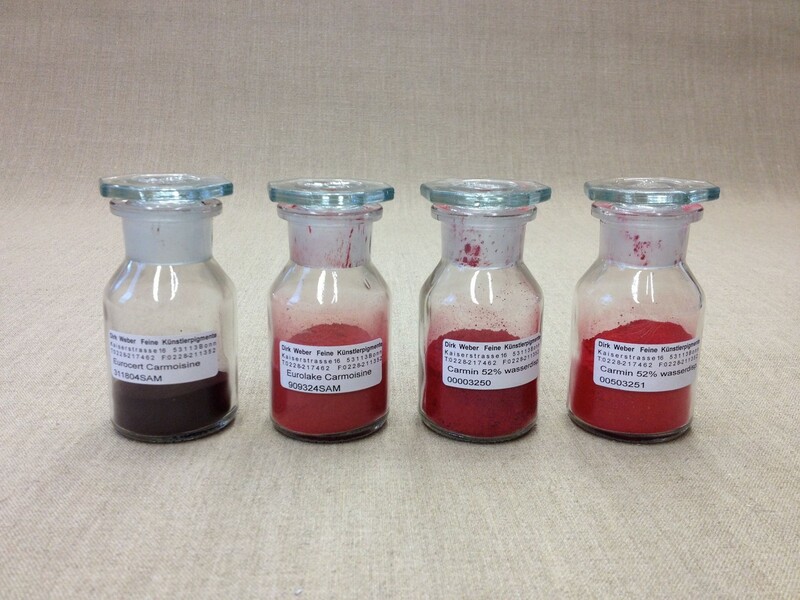 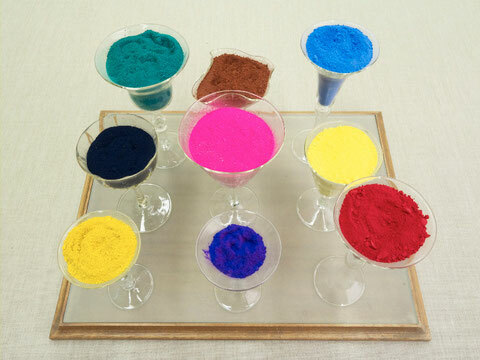 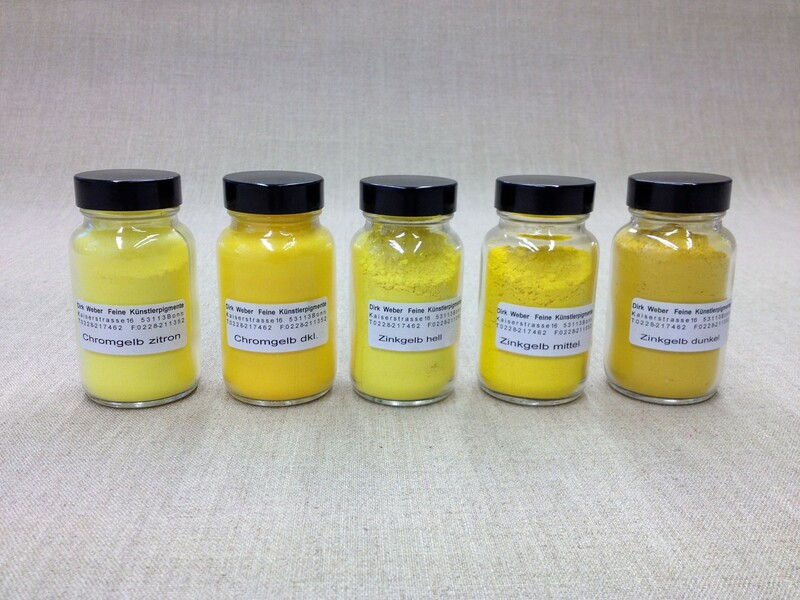 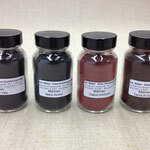 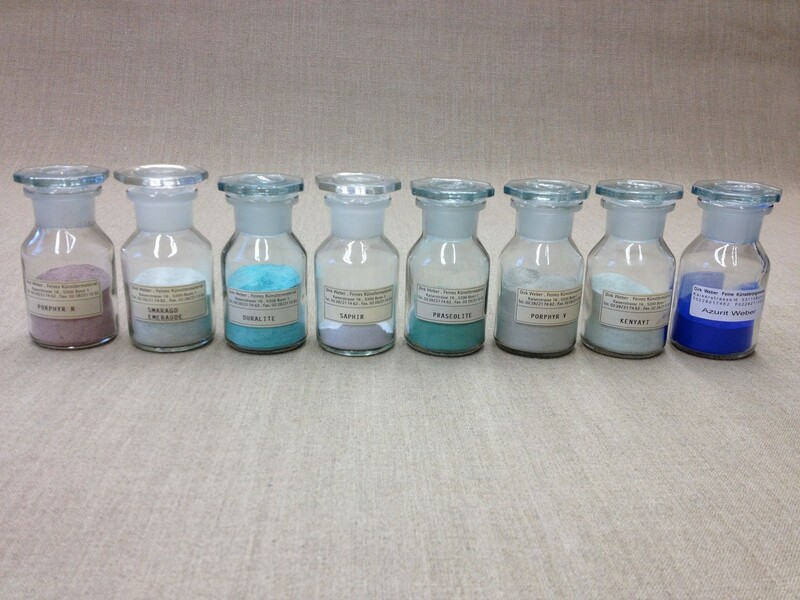 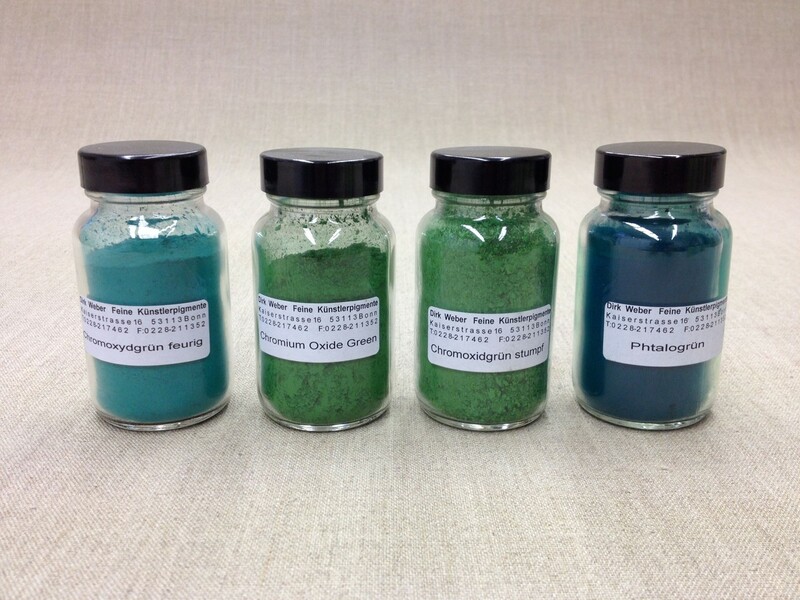 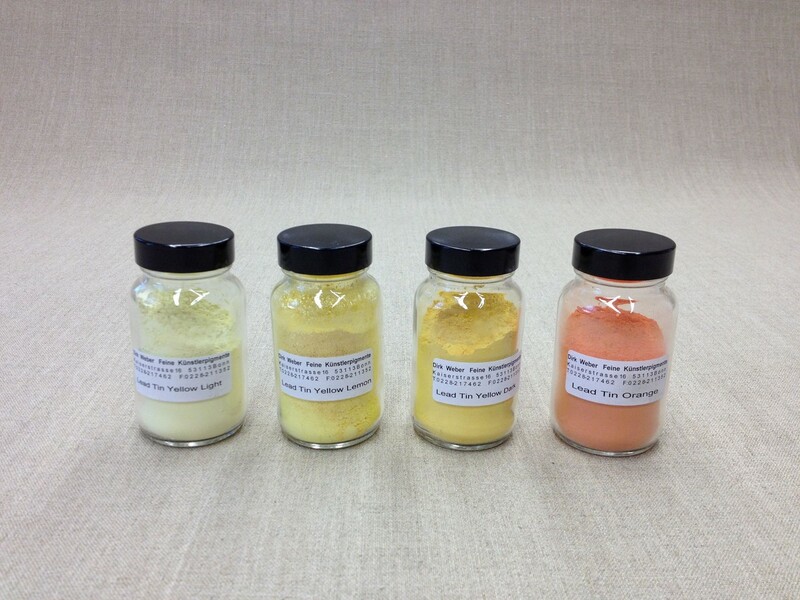 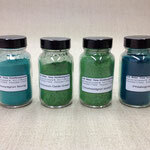 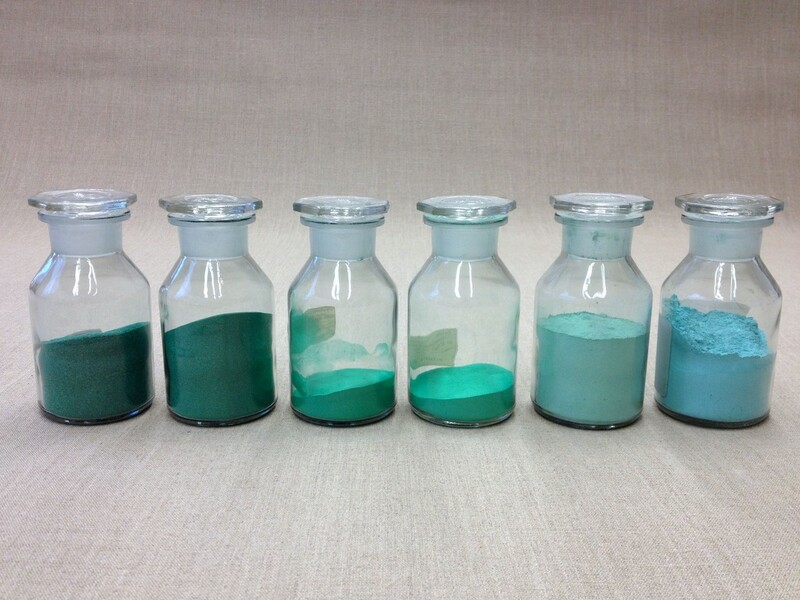 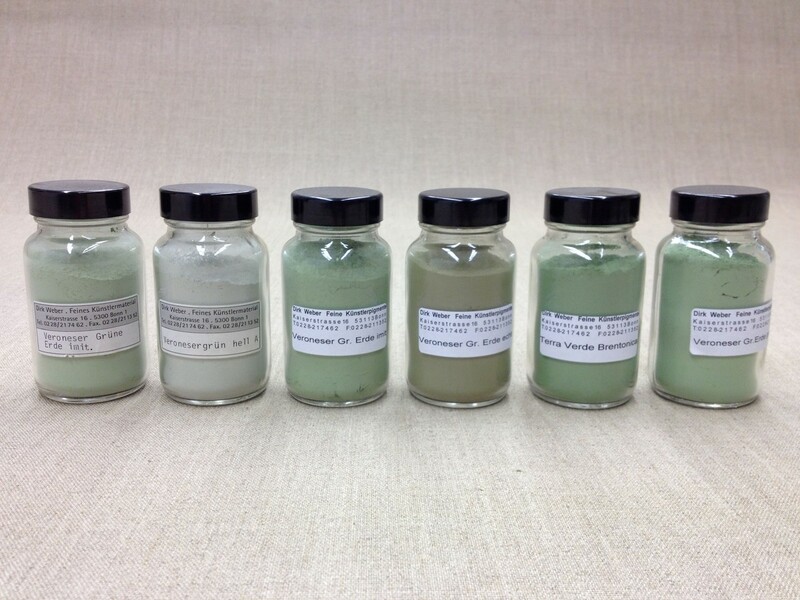 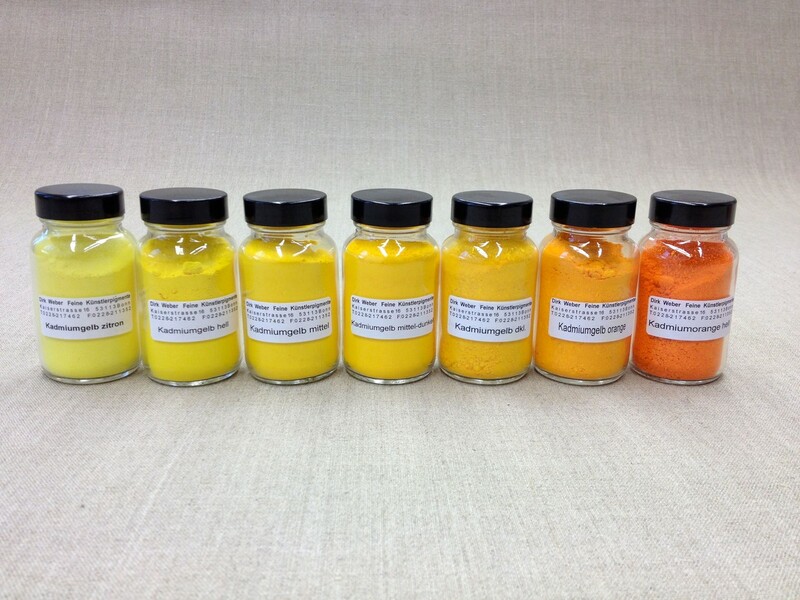 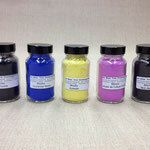 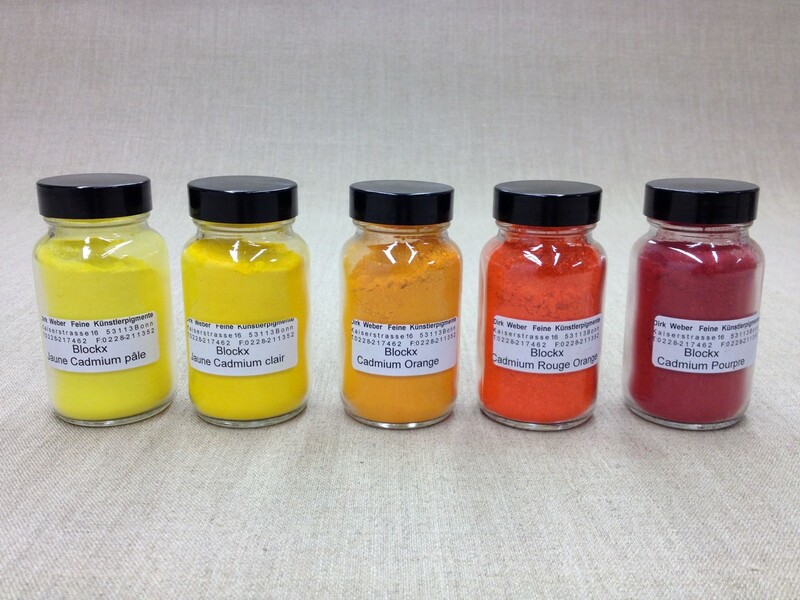 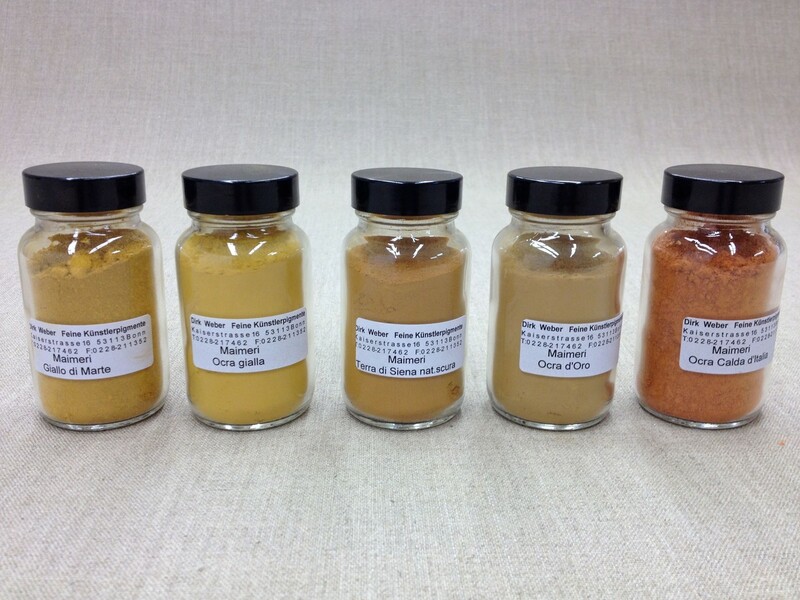 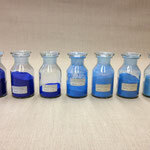 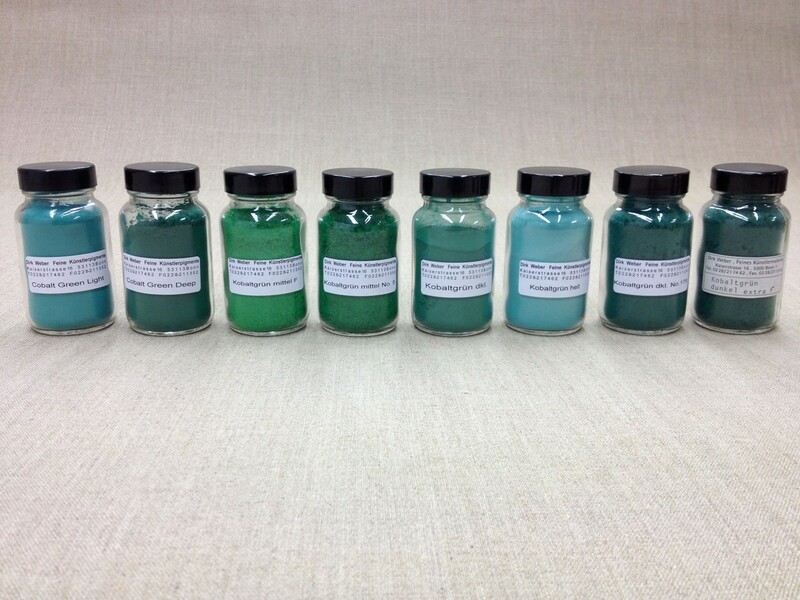 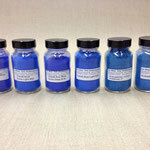 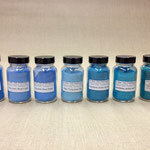 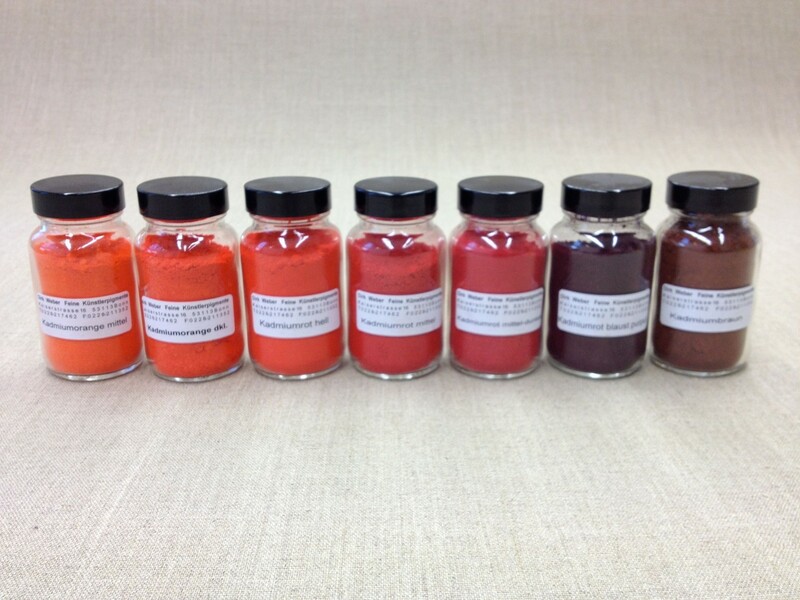 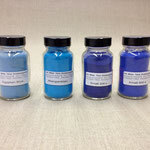 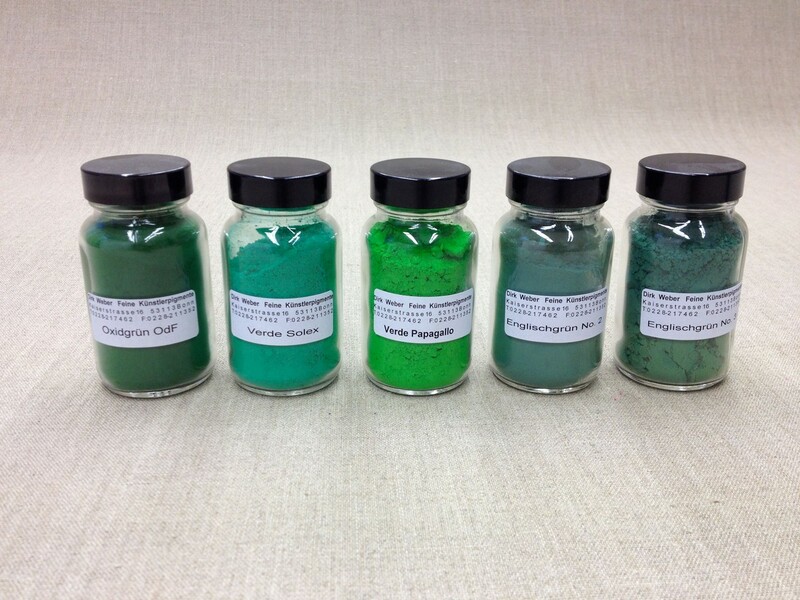 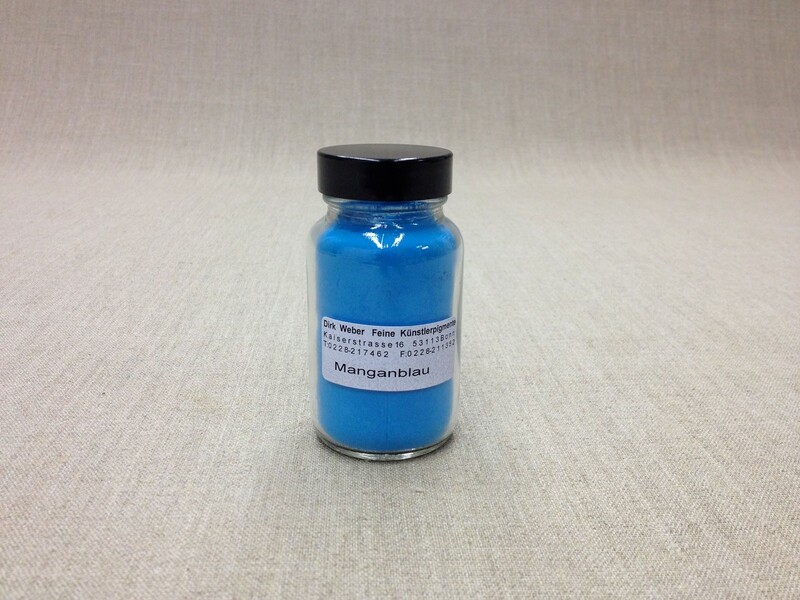 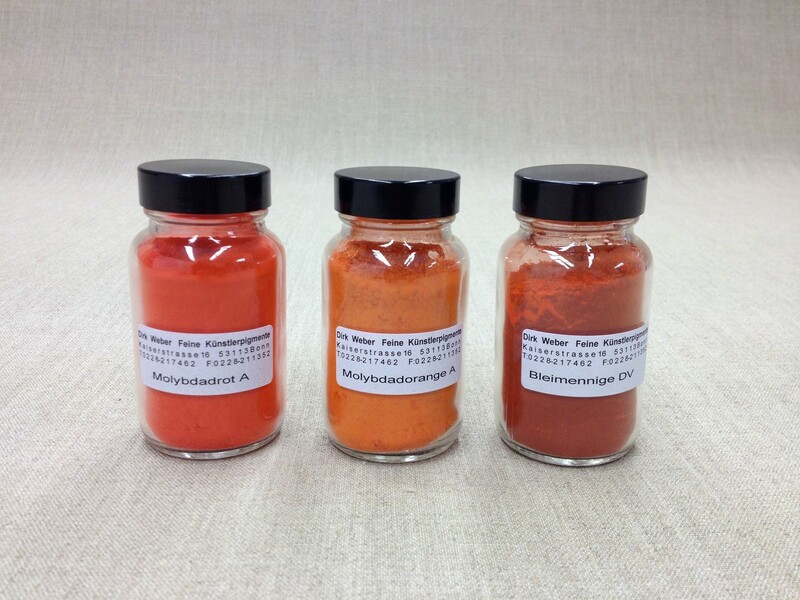 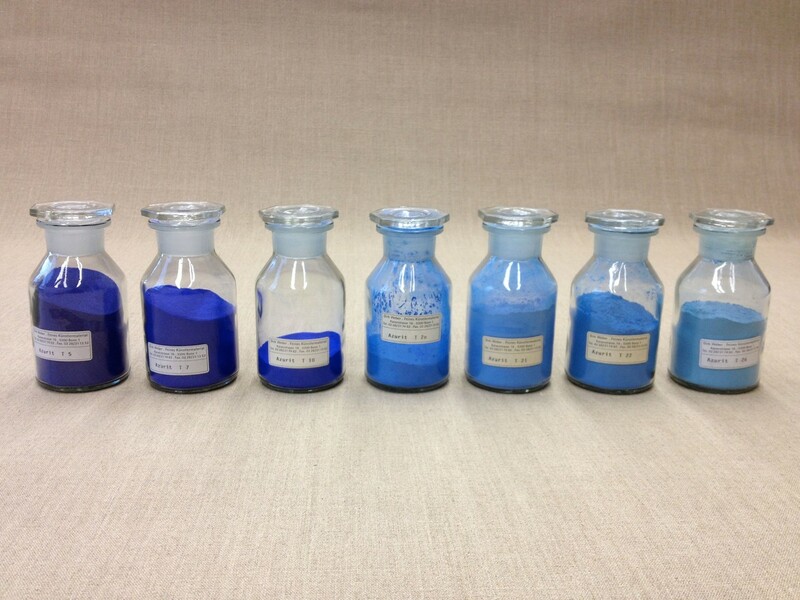 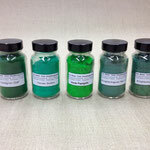 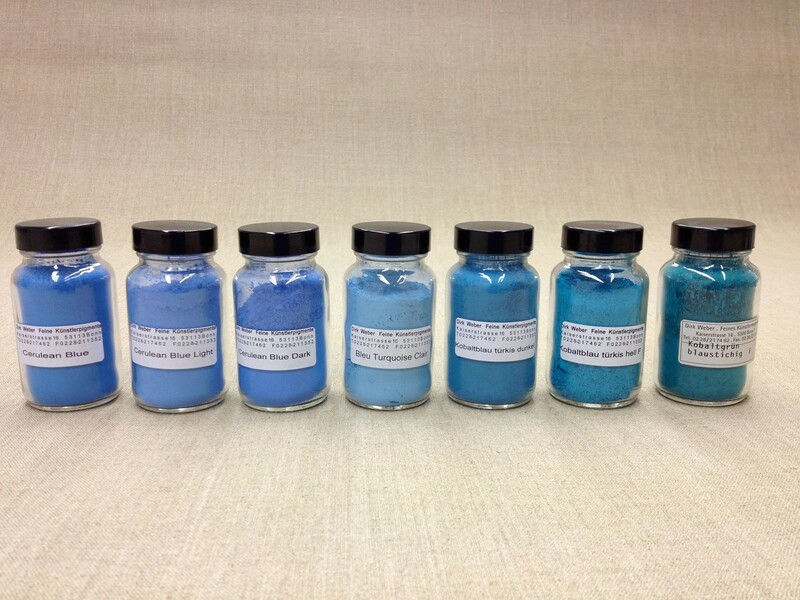 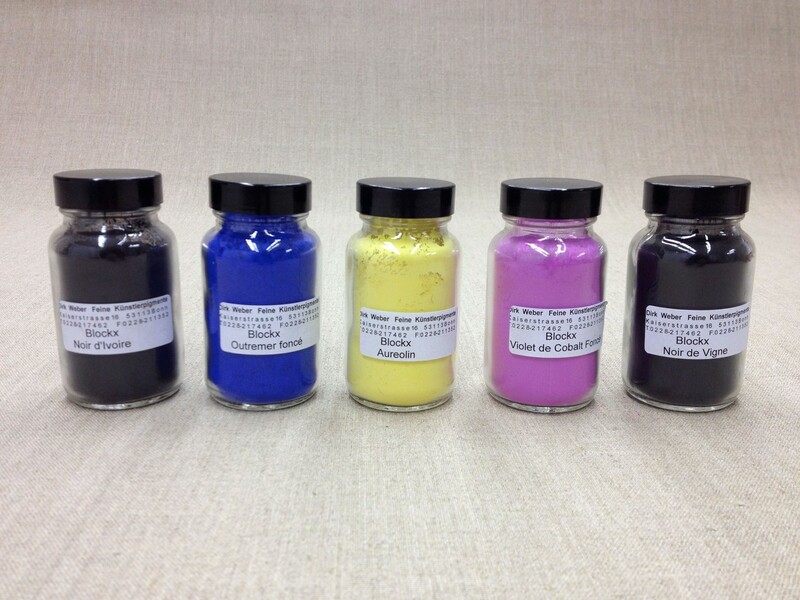 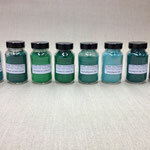 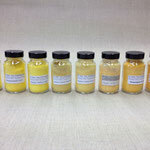 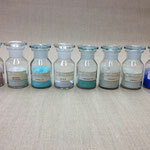 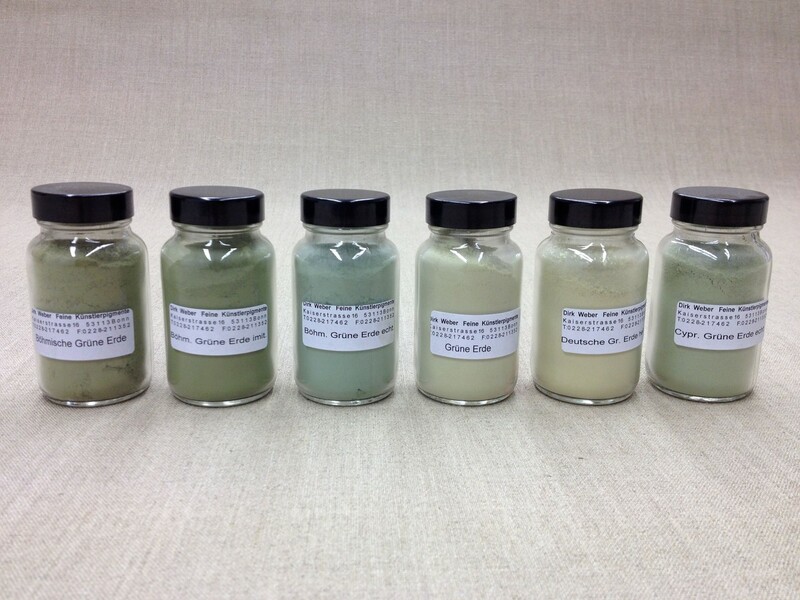 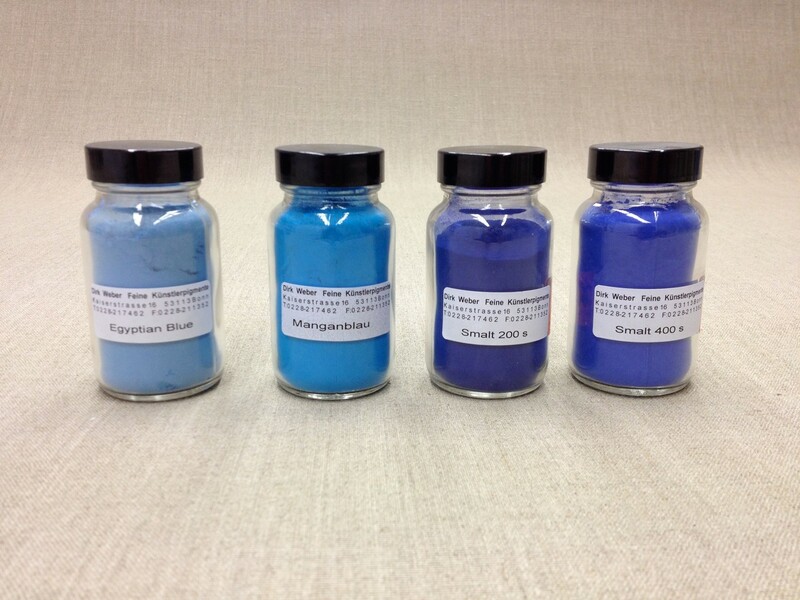 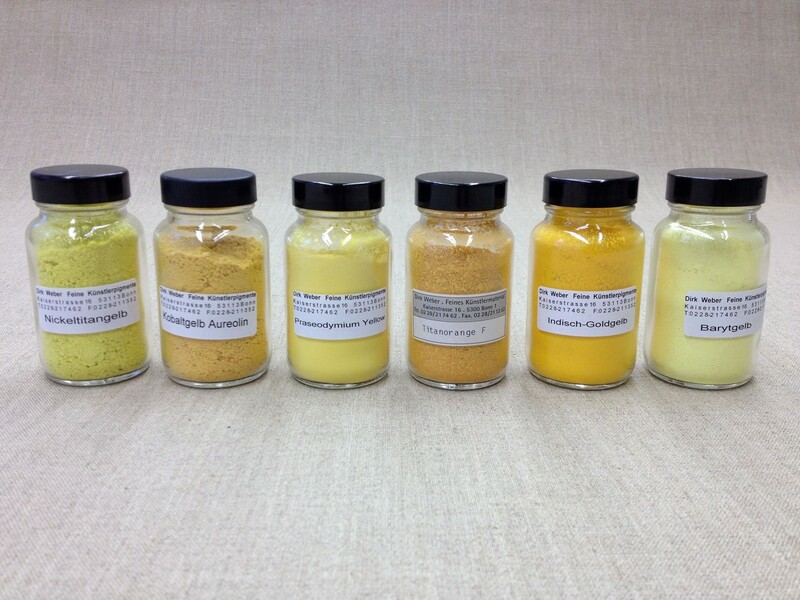 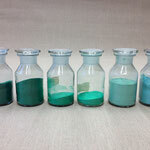 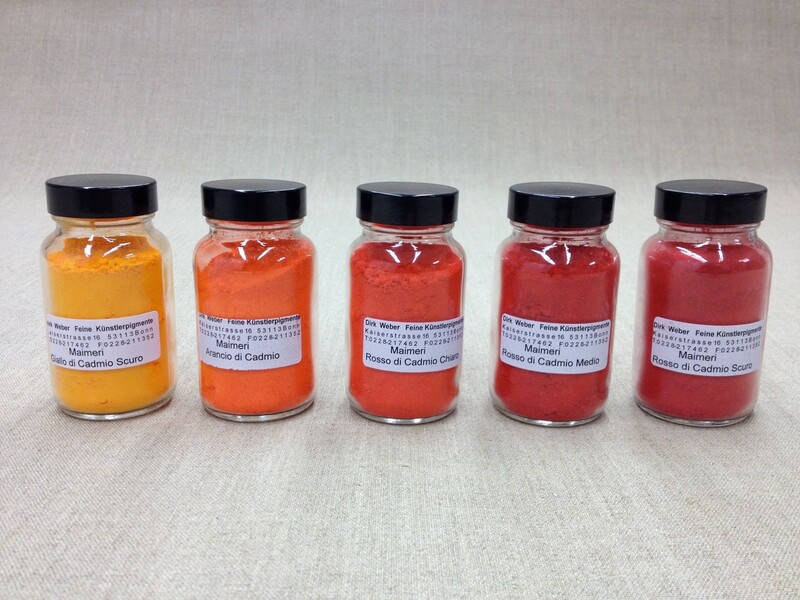 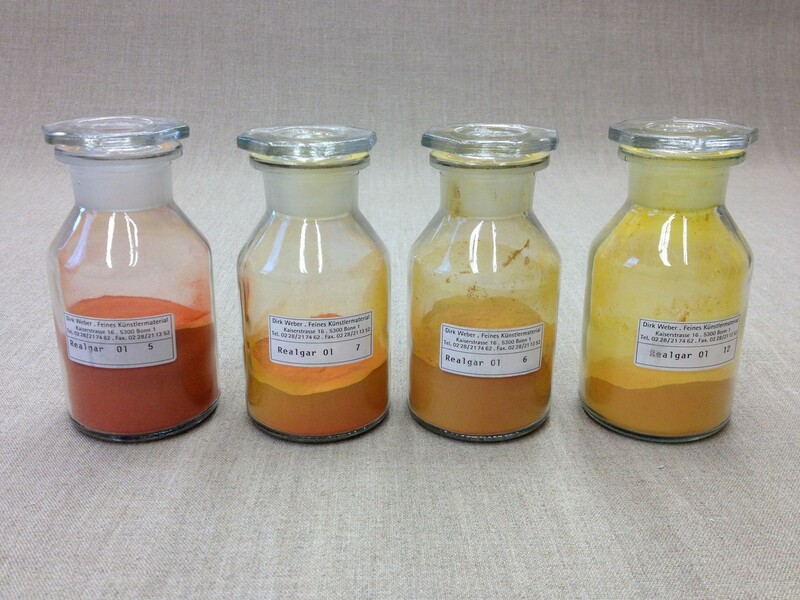 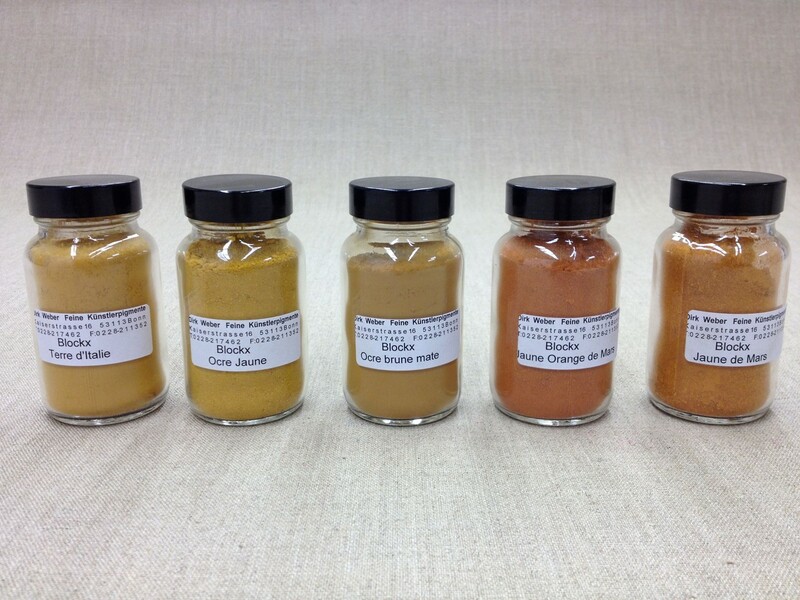 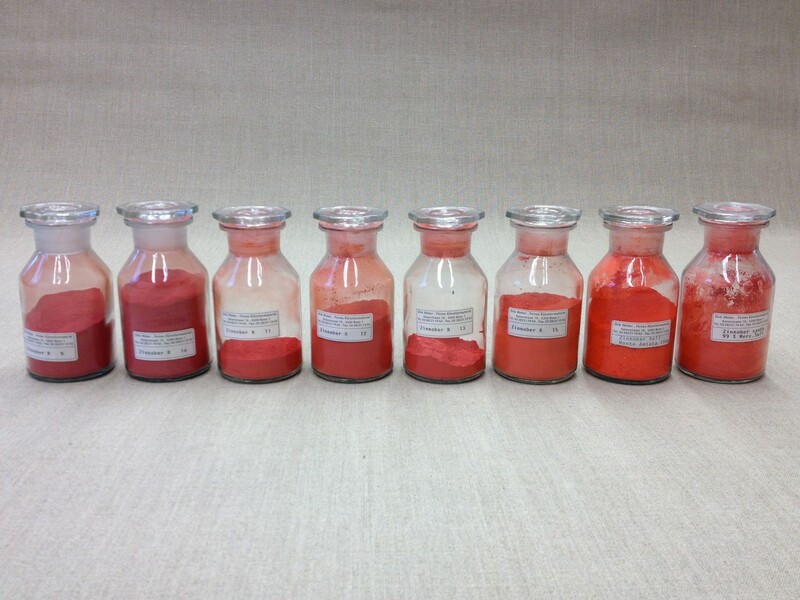 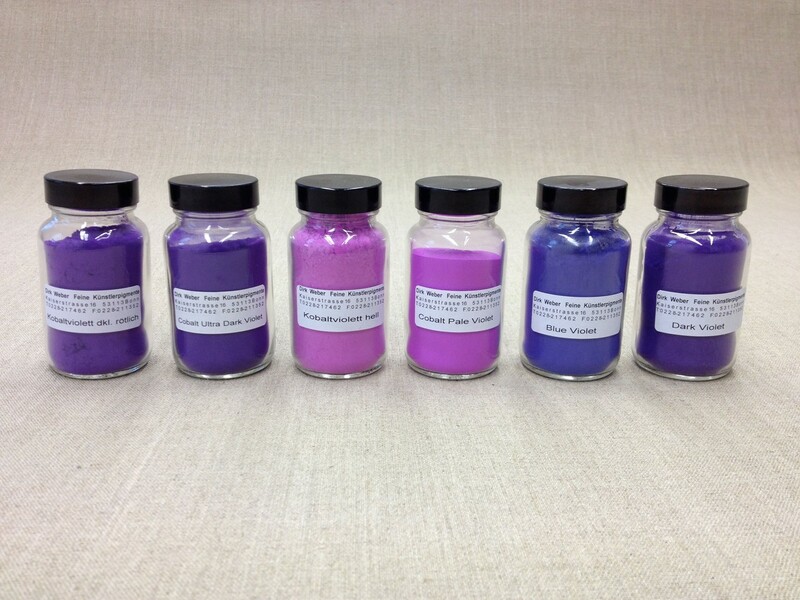 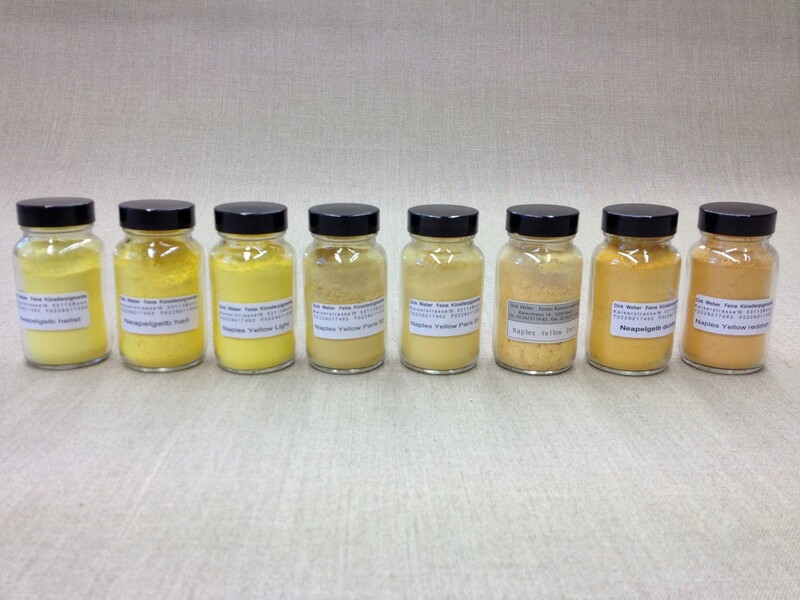 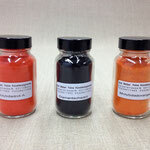 Moreover, we produce our very own pigments. 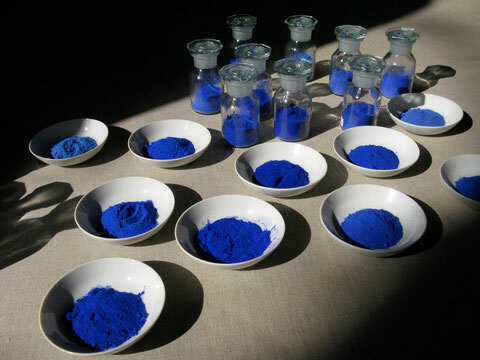 We are particularly proud of our production of lapis lazuli of which we are able to offer the highest quality available worldwide. 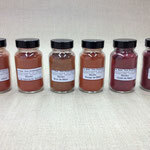 The picture gallery below merely displays a fraction of our entire range. 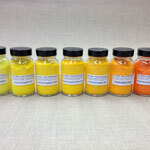 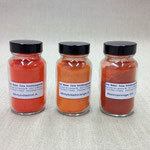 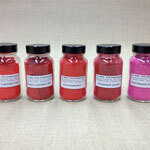 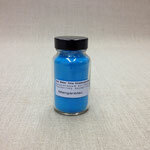 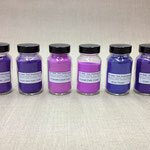 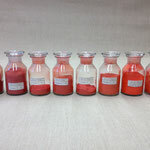 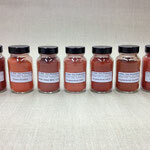 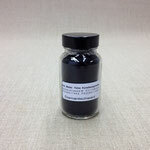 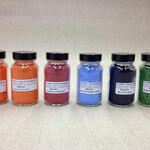 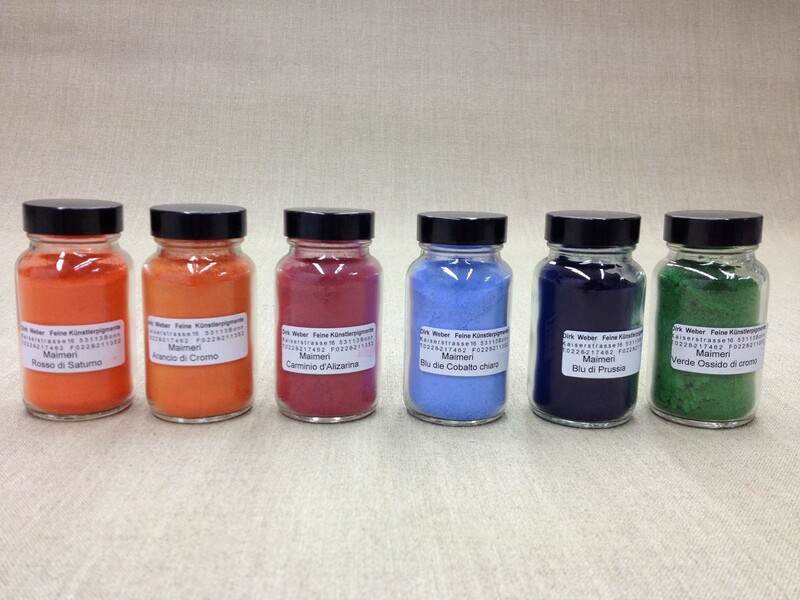 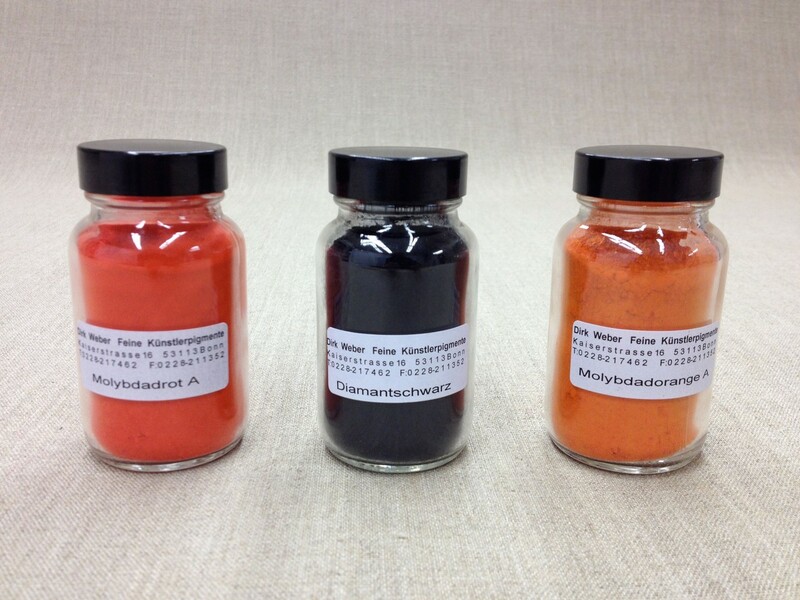 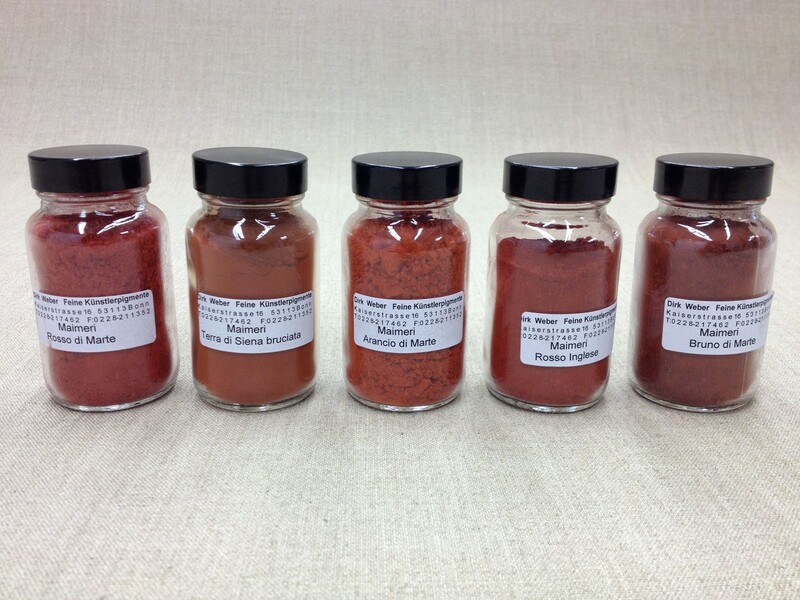 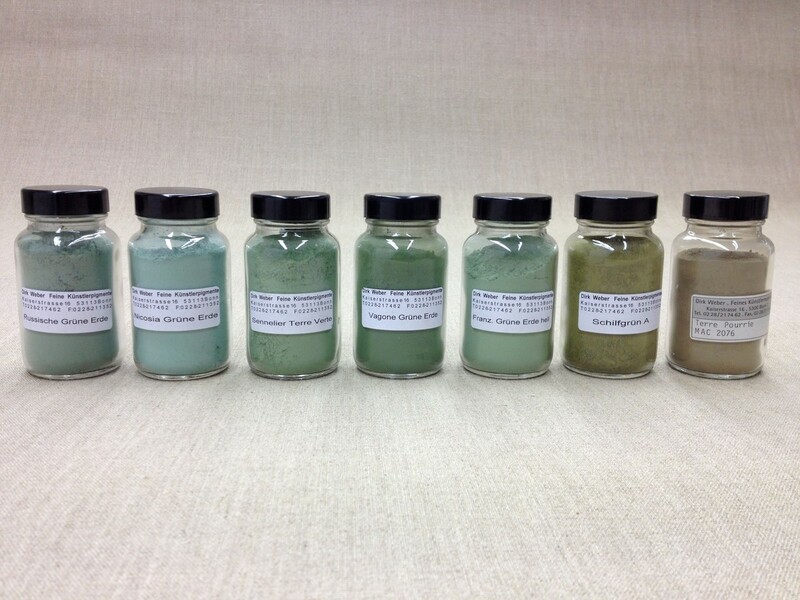 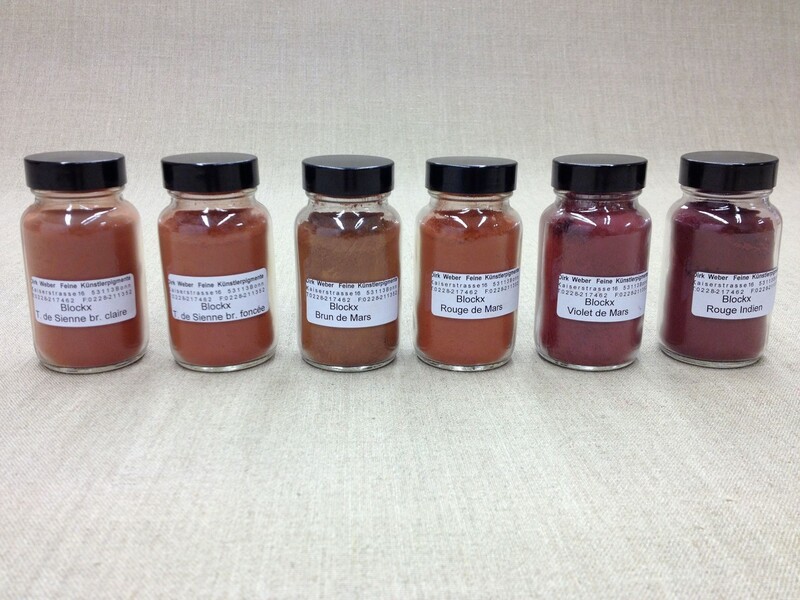 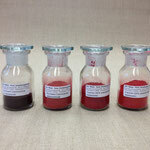 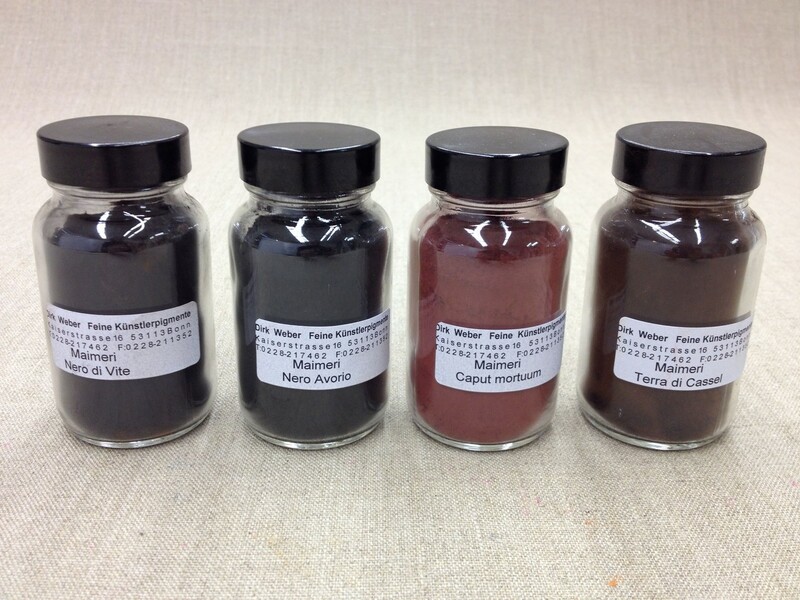 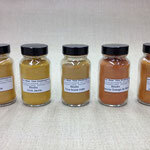 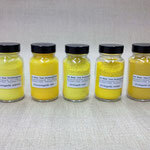 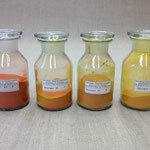 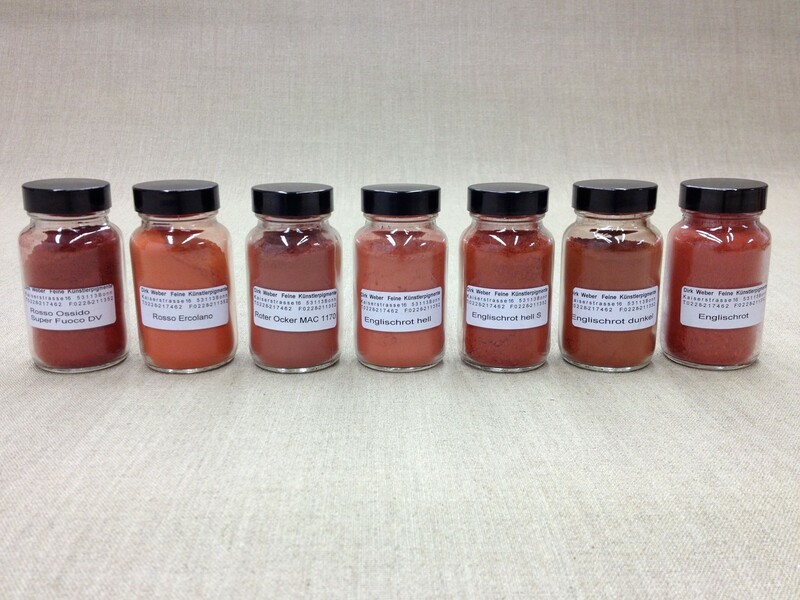 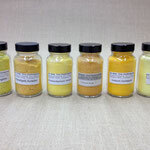 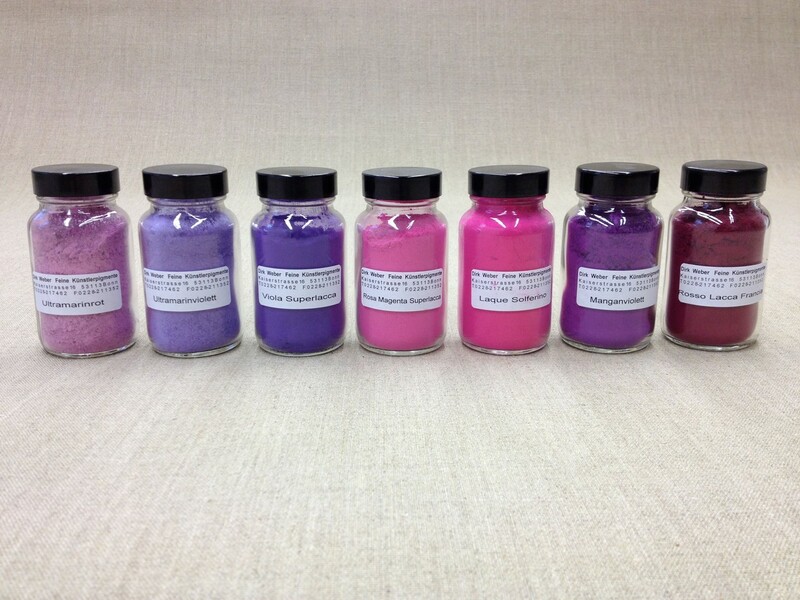 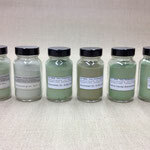 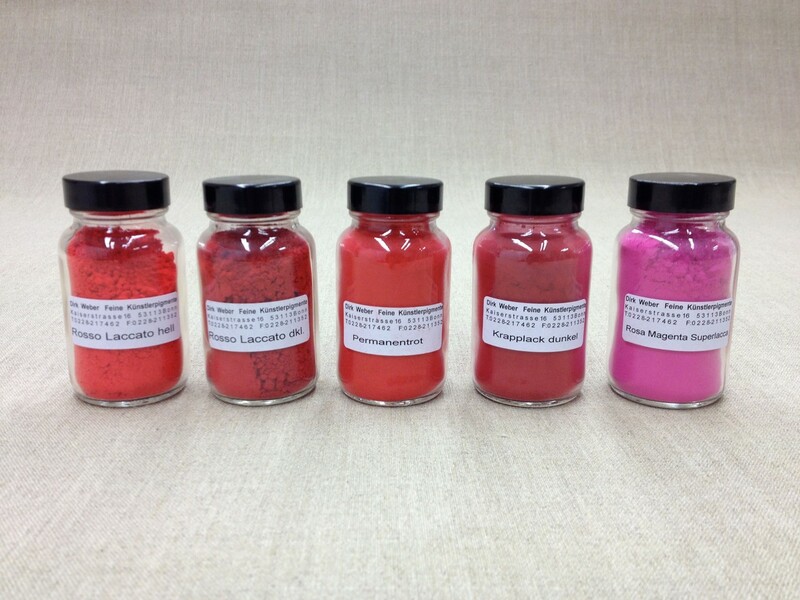 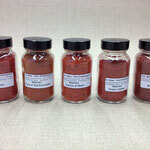 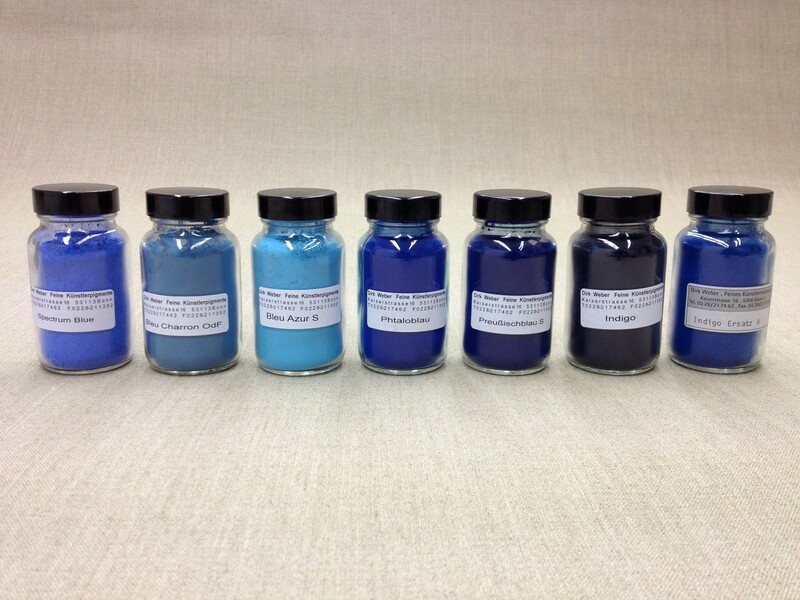 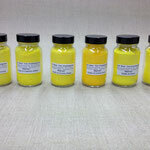 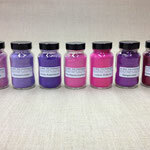 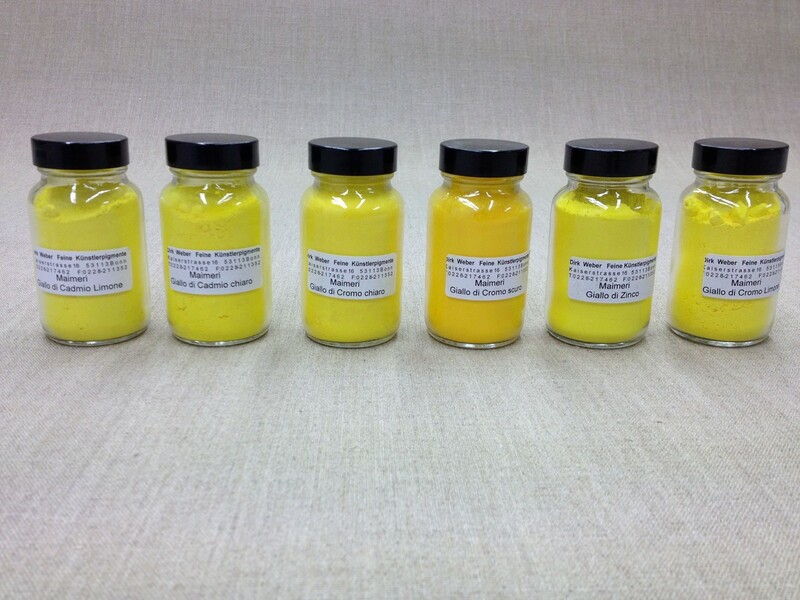 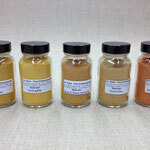 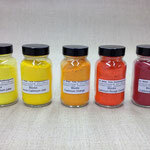 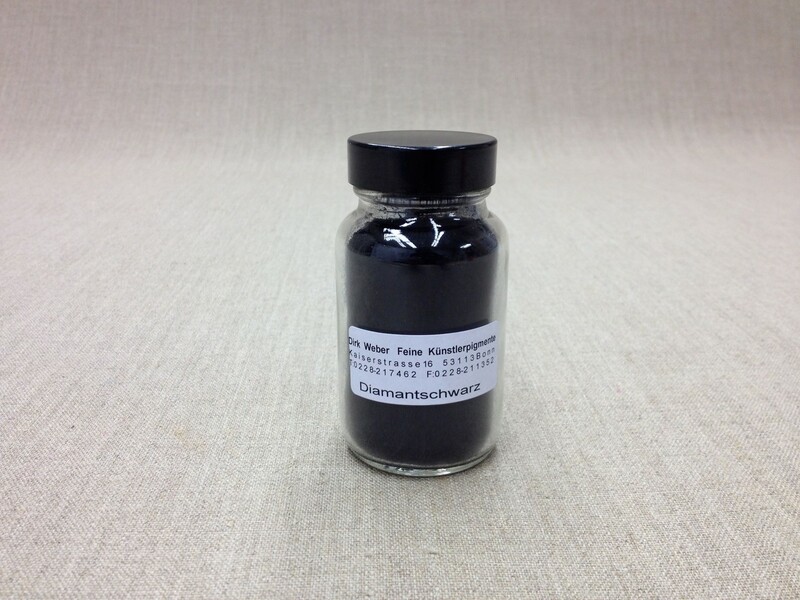 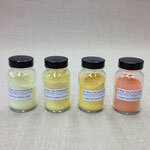 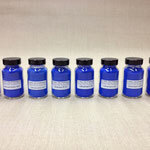 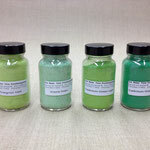 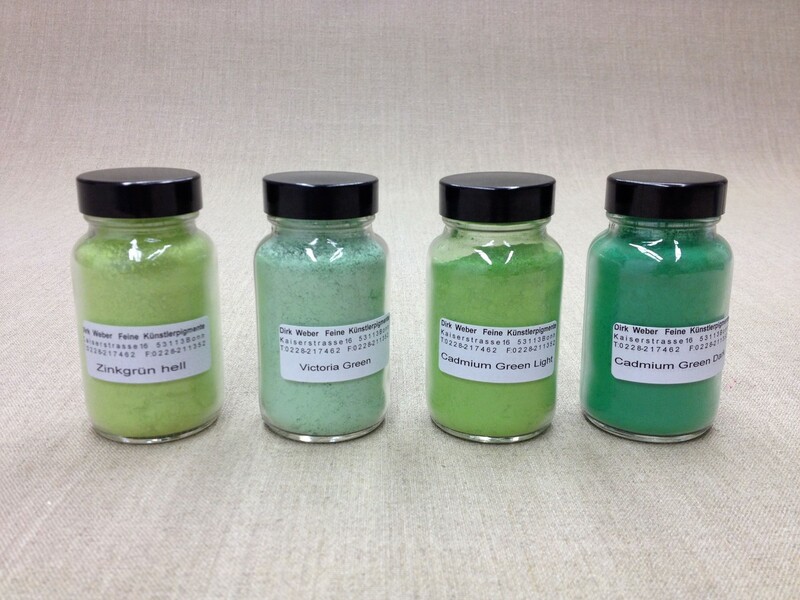 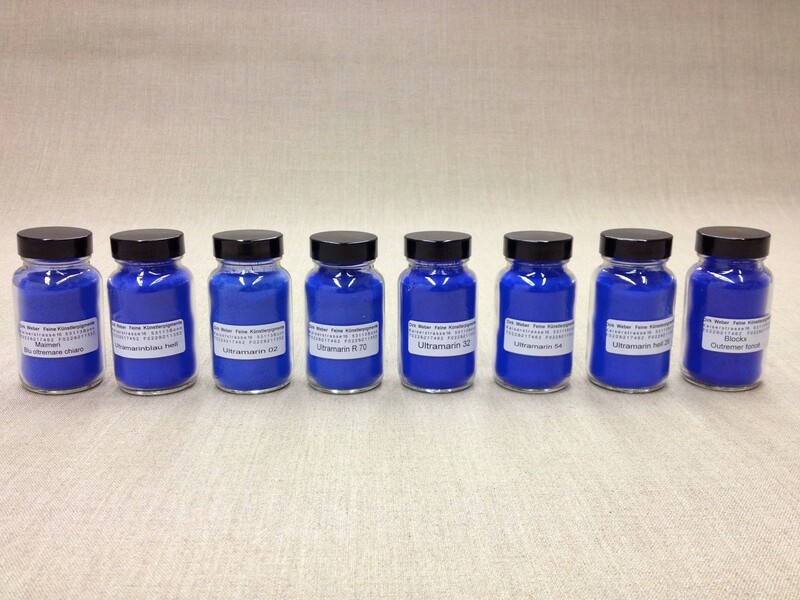 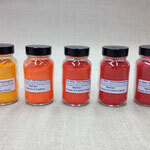 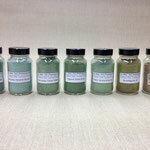 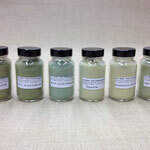 All pigments are available in 100 ml glass containers, as well as 1 kg bags and even larger quantities. 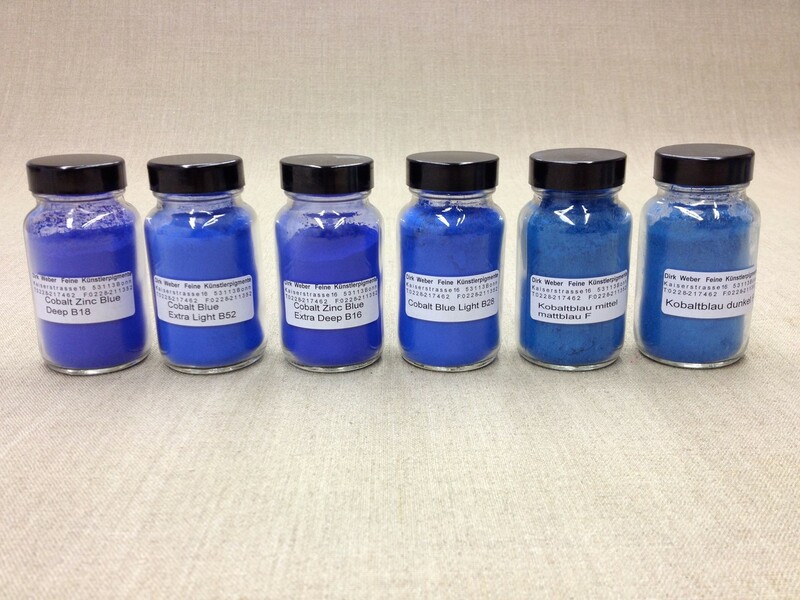 The pigments of the highest quality, such as our lapis lazuli, may also be obtained by the gramm.